STAY OCEANFRONT AT THE OLYMPIC ISLAND BEACH RESORT IN WILDWOOD CREST NJ. 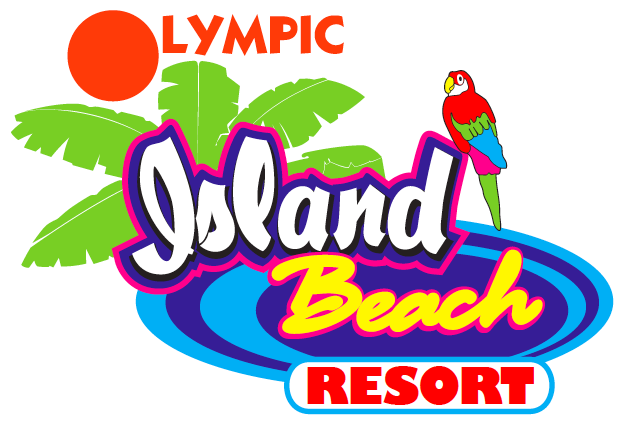 Create magical memories at the Olympic Island Beach Resort. Where the sparkling Atlantic waters and glistening white sands are right at your doorstep. Spend your days fishing and boating or embark on a thrilling water park adventure. Popular attractions and activities are within walking distance, or utilize the convenient trolley service and tram-car. When you need some down time, relax on a comfortable chaise lounge with a good book borrowed from the local library. Fine dining and first-rate entertainment await when the sun sets and stars come out. Try your luck at the regions celebrated casinos or take a leisurely stroll along the boardwalk. Attractive accommodations offer all the amenities for an unforgettable vacation including oceanfront rooms and efficiencies with flat screen tvs, refrigerators, microwaves, daily made service, free wifi, onsite laundry facilities, individually controlled heating and air conditioning and direct dial room phones. Take a refreshing swim in our Olympic size pool or make a splash in the kiddie pool exclusive for our youngest guests. Whether you are planning a romantic getaway or a family holiday, the Olympic Island Beach Resort provides the outstanding, friendly service to ensure a memorable vacation that keeps visitors returning year after year.